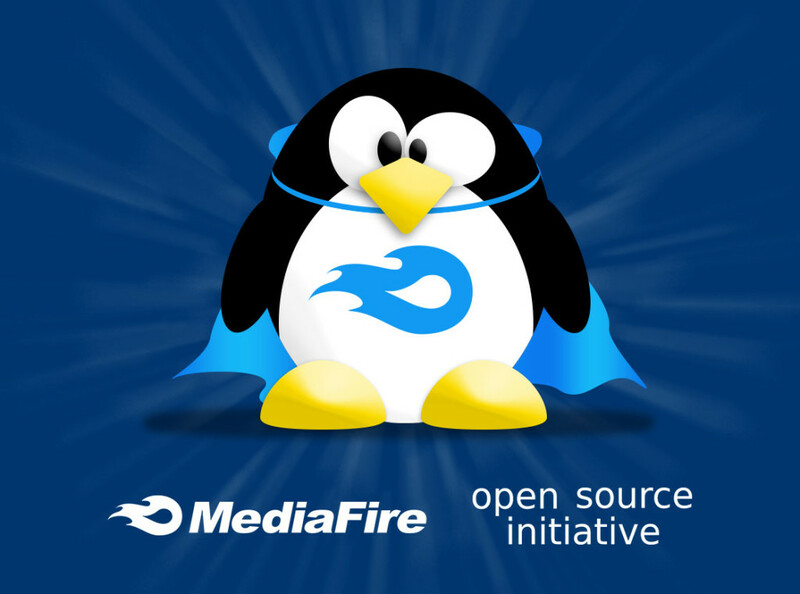 At MediaFire, it’s no secret that we are huge fans of the open source community. From server management, to building next generation storage applications, open-source tools enable us to do great things. To start off the new year, MediaFire is excited to announce the launch of several new tools aimed at the Linux and open-source developer communities. This “Open-Source” toolkit includes a FUSE module and a shell-like interface similar to FTP, enabling users to upload, download, access, and modify files stored on MediaFire through a command-line interface. This new toolkit will provide open-source enthusiasts and IT professionals with a lightweight and powerful tool for managing their files online. We have tested these tools on several Debian and Ubuntu systems as well as FreeBSD. In principle, the code should run on other POSIX systems–including OSX. As with any initial release, there’s already a laundry list of features and enhancements that we are working on. As an avid Linux user and open-source developer, the tools first took form a few years ago when a personal need arose to access my account without a browser. After sitting untouched for quite some time, it seemed like a matter of good stewardship and practicality to breath new life into it. I find it personally rewarding when we can contribute to back to that ecosphere. Although there is room for improvement, this toolkit has proven to be indispensible to our development team. At the risk of plagiarizing Eric Raymond, the philosophy of “release early, release often, and listen to your customers” has always resonated with me. It is our hope that the community from which we have benefited so much from finds these tools to be useful and delightful. -As always, if you find our tools to be helpful, or if you have any suggestions or features that you would like us to add, shoot us a tweet @MediaFire to let us know!